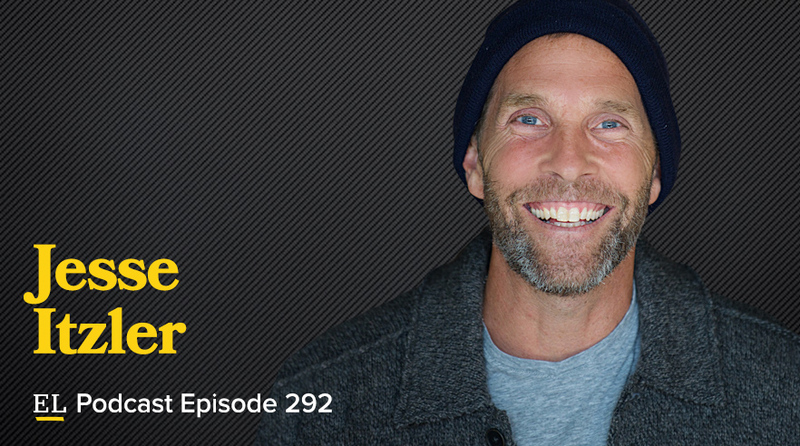 #292: Jesse Itzler—Are You Losing Your Best Skill? Ok, not everyone can (or wants to!) go live in a monastery like self-made billionaire entrepreneur Jesse Itzler did, but we can all certainly reap the benefits of the powerful lessons he learned while there. Removed from the endless distractions of his daily life, Jesse quickly realized that he was losing one of his greatest skills: thinking. If you too aren’t regularly spending time in thought, consider yourself warned. You’re headed straight towards burnout. Join us as Jesse shares how to avoid just that—and even gain more energy in the process. I so needed this. I am a Mom of 12, running 2 construction businesses because my husband has some severe health issues so he’s not completely able to help with the businesses. I love the idea of rearranging my schedule every day, just to have some me down time. Just with helping to slow down my thinking process and being able to concentrate better. This is something that I am implementing today. Also, with being real with my family and employees and letting them know what I’m doing and that I will help them with everything they need help with, but that this is my time and they need to respect that. Really great interview, thanks tons! !